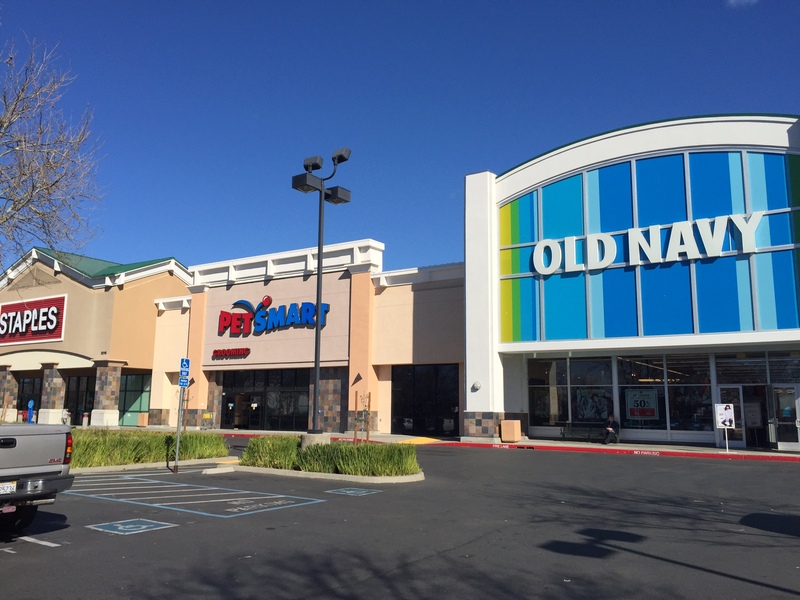 Coldwell Banker Commercial Northern California Retail Division is now handling leasing activities at the Skypark Plaza Shopping Center at the corner of Skyway and Notre Dame Blvd. in South Chico. The 186,553 square foot center is anchored by Raley's Supermarket, Ross Dress For Less, Jo-Ann Fabrics and Dollar Tree, and is one of Chico's strongest shopping centers. Other tenants include Tri Counties Bank, O' Reilly Auto Parts, Arby's and Sleep Train. Leasing will be handled by Ken Miller and Mike Donnelly, both active members of the International Council of Shopping Centers. The center is managed by Karin Knorr of Knorr Property Management.